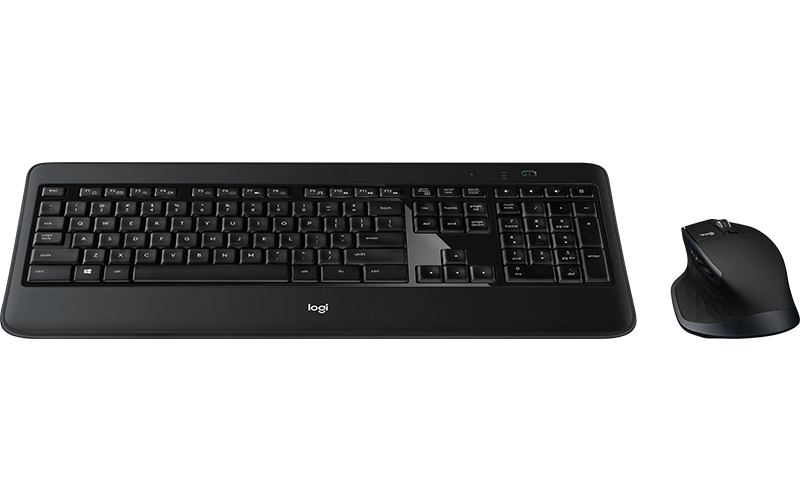 The wireless keyboard is full-sized and comfortable, with smart backlighting and customizable keys. 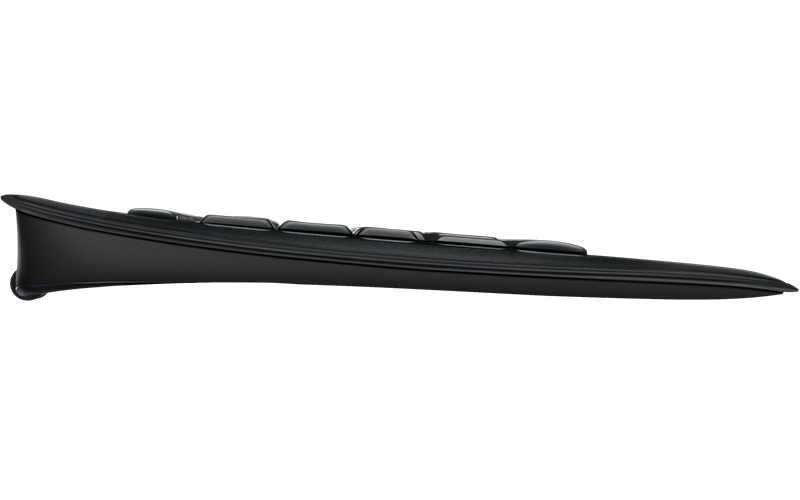 The MX mouse features a speed-adaptive scroll wheel, a unique thumb wheel and, thanks to its Darkfield Laser sensor, it tracks anywhere, even on glass (4mm minimum thickness). 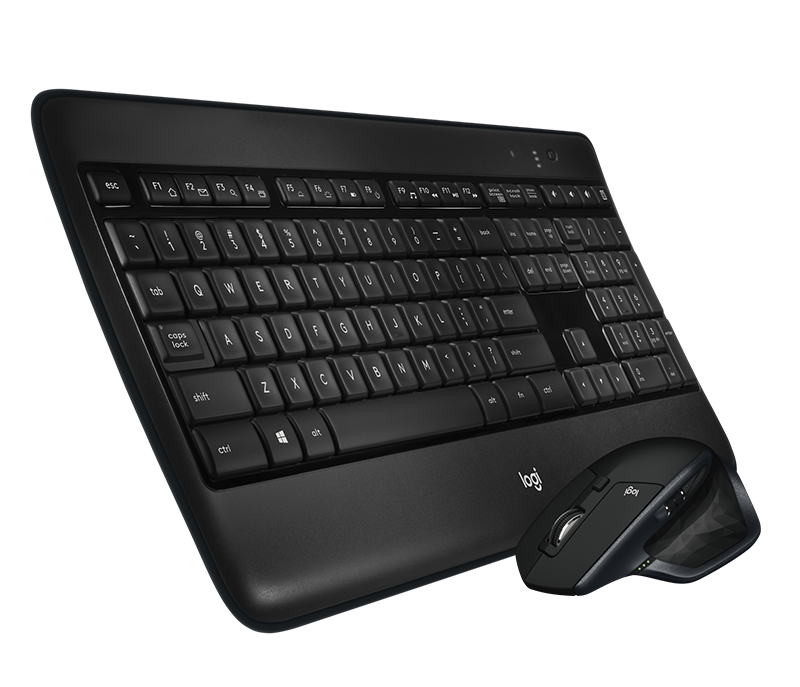 Type comfortably day or night with large, concave, laser etched keys with auto-adjusting backlighting and the Logitech PerfectStroke® scissor key system. A sculpted precision instrument with smart speed-adaptive scroll wheel and unique thumb wheel. Connect the mouse to multiple computers with Easy-Switch™ technology. 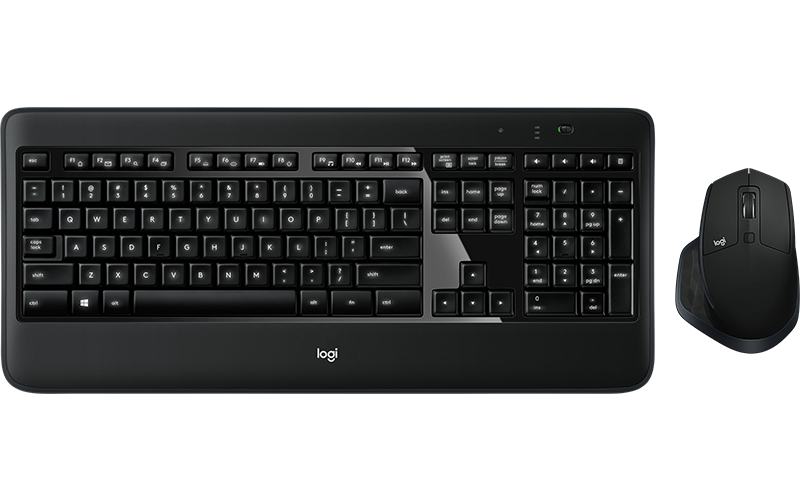 Unlock the full range of possibilities and customize to your needs with Logitech Options™ Software.